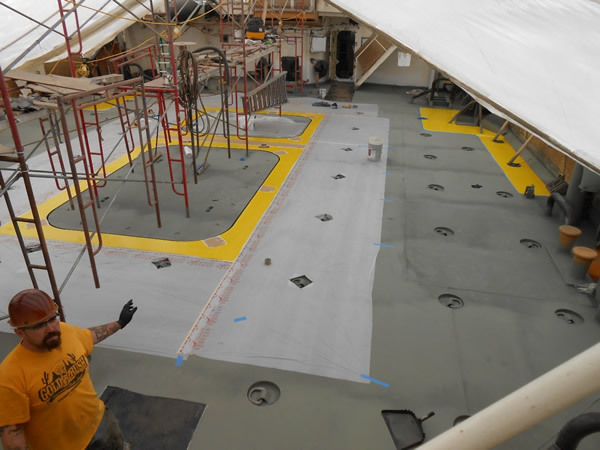 Hunnicutt’s Inc. has years of experience sandblasting and coating marine structures & ships both in dry-dock or pier side. 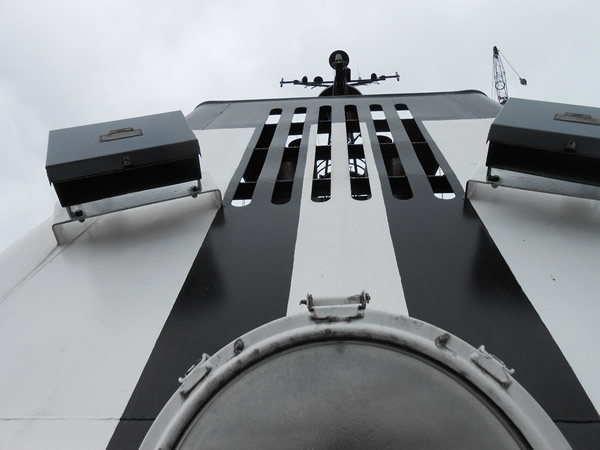 Working with port authorities, shipyards, and vessel owners, we provide surface preparation and coating application services for all aspects of marine coating projects. Hunnicutt’s understands the importance of maximizing efficiency when it comes to marine projects, which has allowed us to consistently bring projects in ahead of schedule.